The government on Wednesday shot-off notices for the second time to both Cambridge Analytica and Facebook, seeking more details on the data breach issue, sources said. Taking a tough stance against Cambridge Analytica’s “cryptic response” to its first notice, the government has again sent notices to both the British data analytics firm and Facebook, confronting them with additional questions on potential misuse of data. It has asked Facebook to list out security architecture proposed to be created by the company “so that data concerning Indians are not pilfered or manipulated again for extraneous purposes including to influence the elections”. 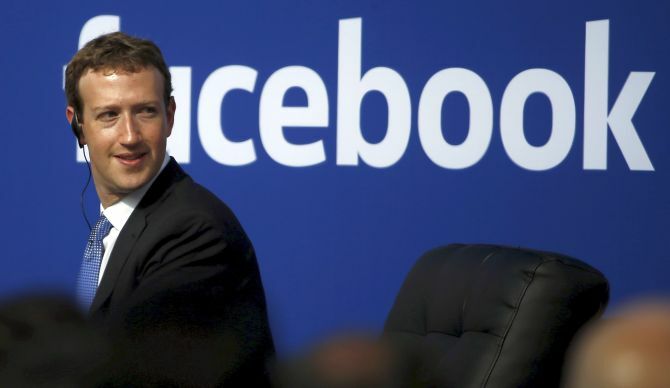 The government also asked Facebook about steps it plans to clamp down on any unauthorised use of data or manipulation, and fixed a deadline of May 10 for responses. It had earlier questioned both the companies on the impact of the data breach, following which Facebook had admitted that nearly 5.62 lakh people in India were “potentially affected” by the incident. Earlier this month, Facebook and Cambridge Analytica had submitted their responses, following which the government has now sought more details. The sources, who did not wish to be identified, said the two companies have now been given time till May 10 to respond. Information of over 80 million Facebook users was allegedly harvested by data analytics and political consulting firm Cambridge Analytica, leading to a global backlash against the American company. “All the national issues and national associations are part and parcel of the independent investigation. Rest assured, India, Kenya, Nigeria, all the other countries that SCL has been working in historically, will be investigated and reported on as part of the independent investigation,” he told reporters. In a post on Twitter later, the 28-year-old also named the Janata Dal-United as a client during the 2010 Bihar elections and revealed some caste surveys carried out in Uttar Pradesh by SCL India -- the parent company of CA.